Eric is a research engineer at Microsoft Research Maluuba, Montreal. 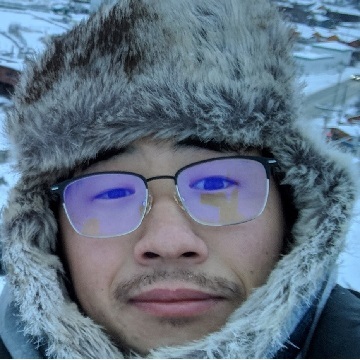 He joined Maluuba since October 2015, prior to that, he received his master’s degree from New York University in 2015, and bachelor’s degree from Beijing University of Technology in 2011. Since joining Maluuba, he has worked on a diverse set of models that help machines to read and comprehend, answering questions, generating questions, recently, he is very interested in finding a way to harvest commonsense and other knowledge from language and use them to help machines to do reasoning. Some of his publications can be found here.